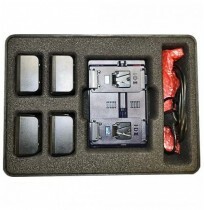 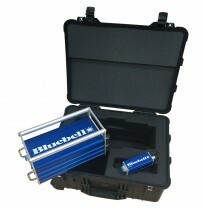 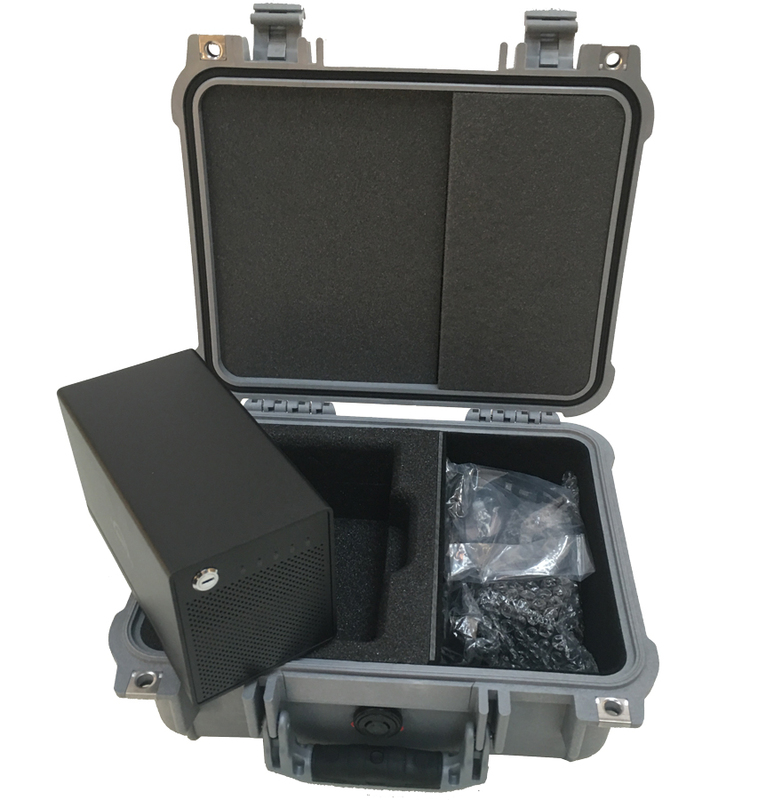 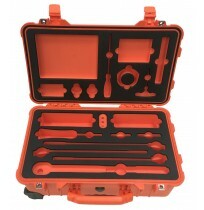 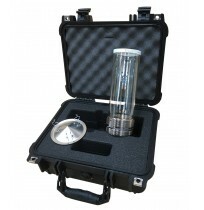 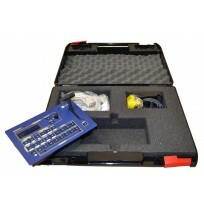 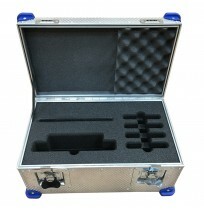 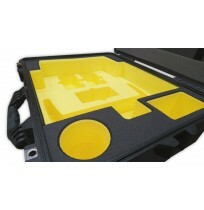 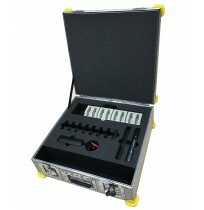 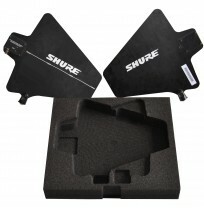 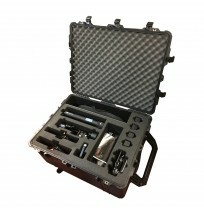 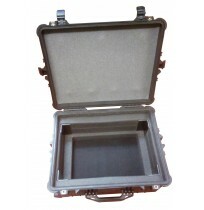 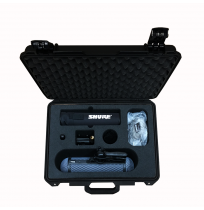 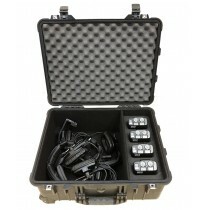 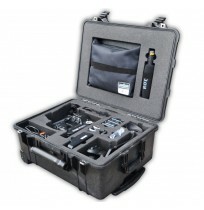 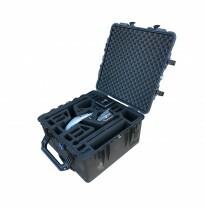 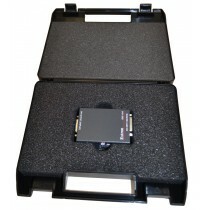 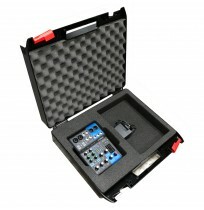 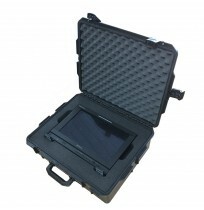 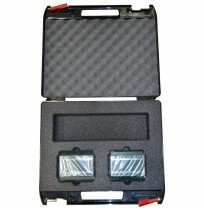 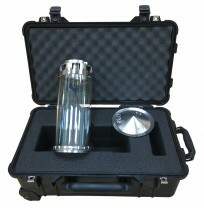 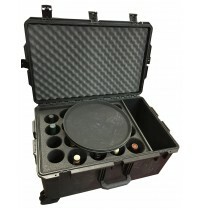 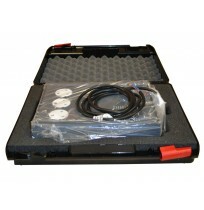 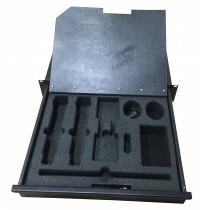 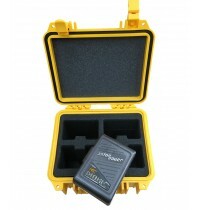 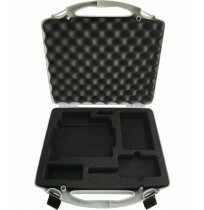 Why do our custom flight case inserts offer so much protection? 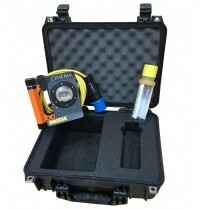 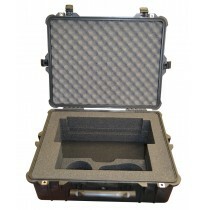 Our custom flight cases are trusted to protect valuable equipment, samples and paperwork during travel. 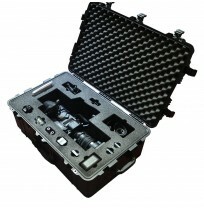 Our customers include broadcast and lighting professionals, other business people, entrepreneurs and creatives who need to make sure their luggage is as safe as they are. 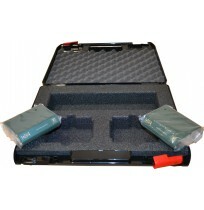 Unfortunately, there's a lot of potential for belongings to be damaged when people are travelling across the country or abroad: on the way to an airport or station; in the luggage hold of a plane, train or coach; in the back of a car and even during the short journey from a lobby to a hotel room. 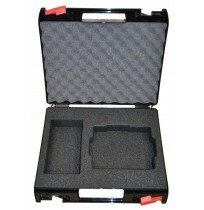 This is why we use polyethylene foam to make the all-important inserts for our custom flight cases. 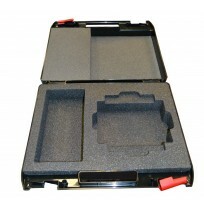 The inserts are what keep the contents of the case in place, but they are also vital to in-case protection. 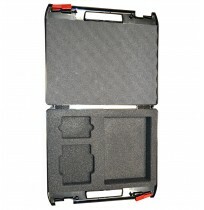 Polyethylene foam is an expanded form of polyethylene plastic. 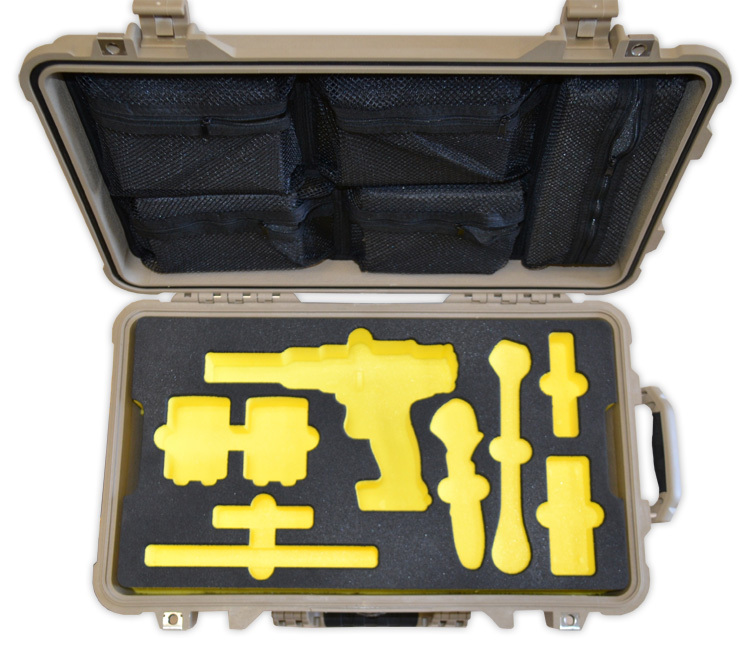 It's otherwise known as 'closed cell' foam because it's made up of millions of tiny, sealed bubbles. 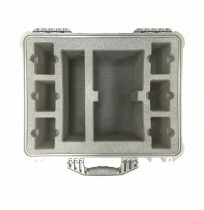 This structure is what gives the foam its strength, resistance and resilience. 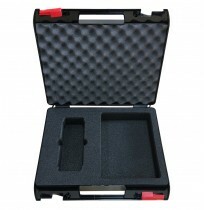 Customised foam inserts are ideal for use in flight cases because it dampens vibrations that are caused by both air and road travel. 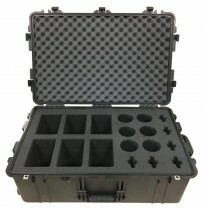 It springs back into form after it’s been compressed, and it also has high impact strength - which means it will absorb the unavoidable knocks any equipment receives when it's in transit. 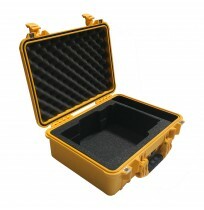 What are its most useful properties? 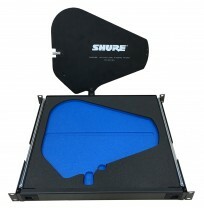 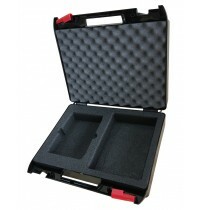 What type of polyethylene foam does Best Flight Cases use? 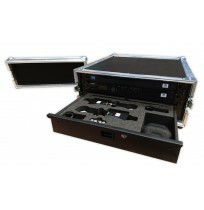 Our custom flight cases are made to suit the needs of each individual customer and we will work with you to meet almost any specification. 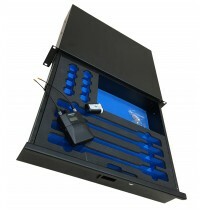 Contact a member of our team to find out more. 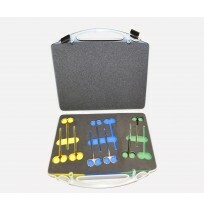 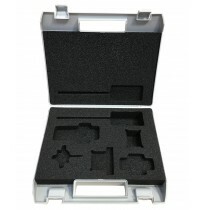 A selection of standard foam inserts are also available to accommodate common pieces of equipment and items that are used in everyday industry. 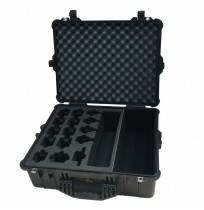 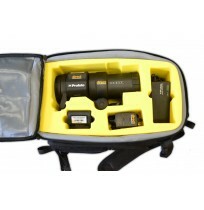 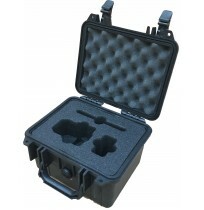 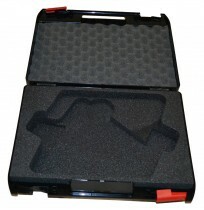 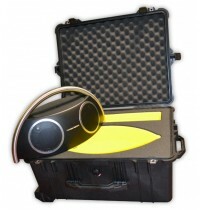 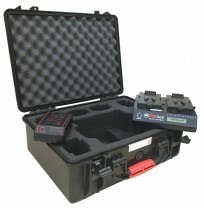 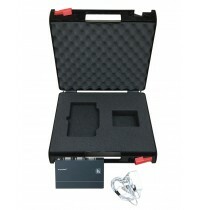 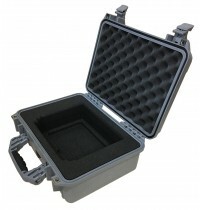 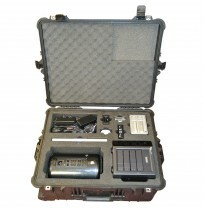 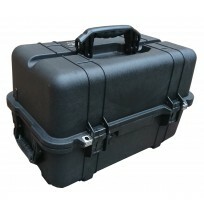 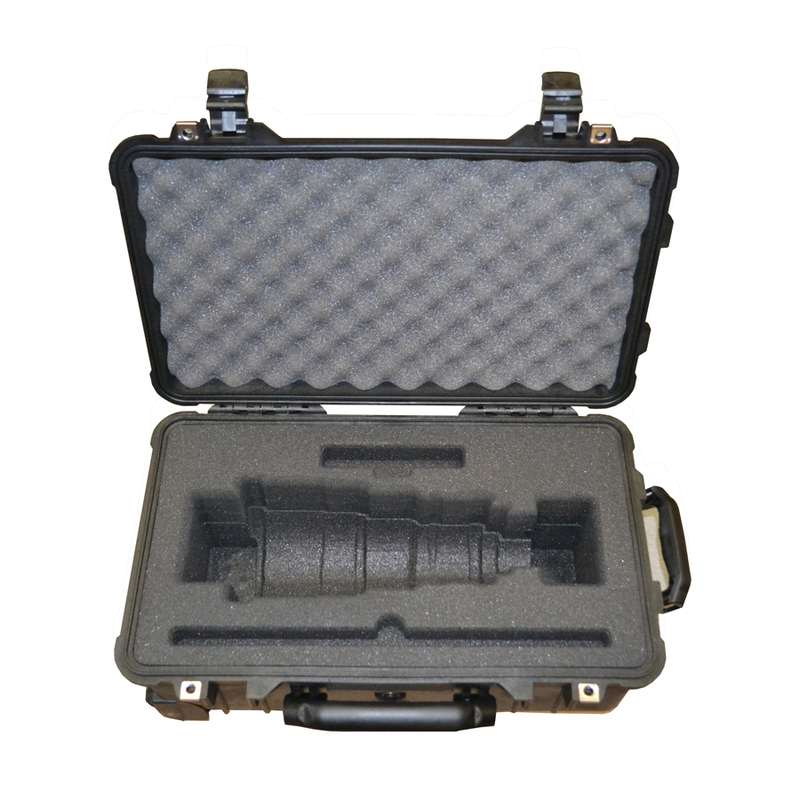 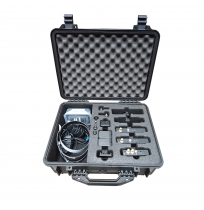 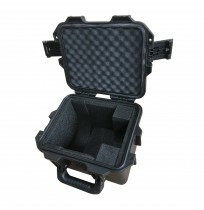 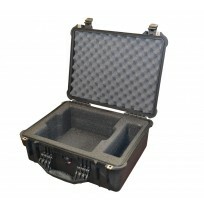 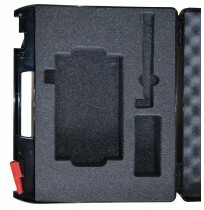 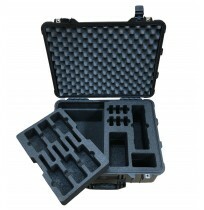 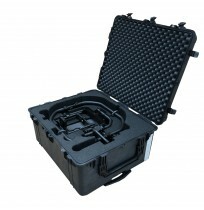 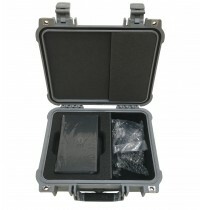 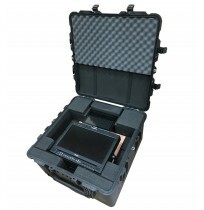 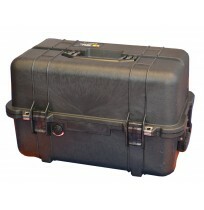 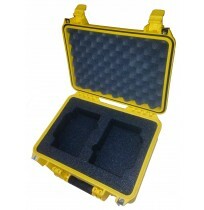 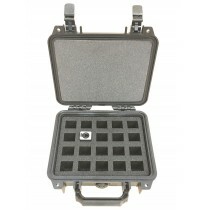 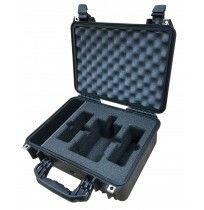 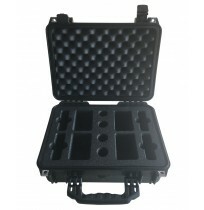 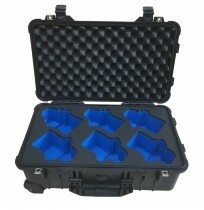 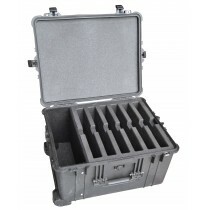 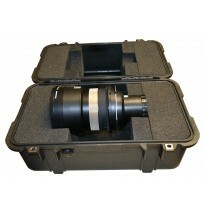 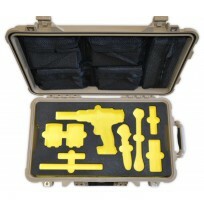 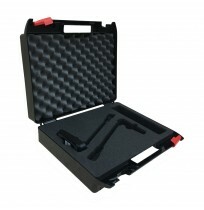 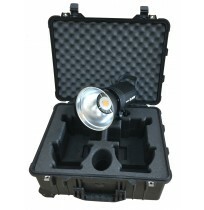 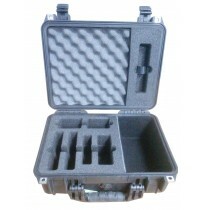 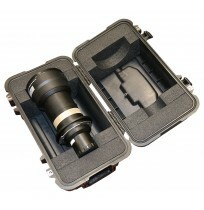 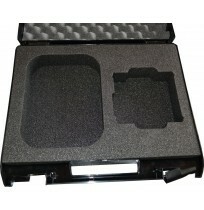 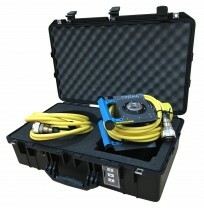 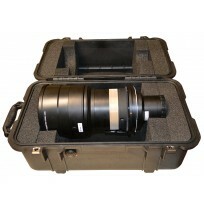 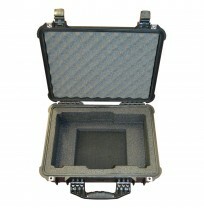 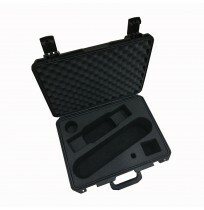 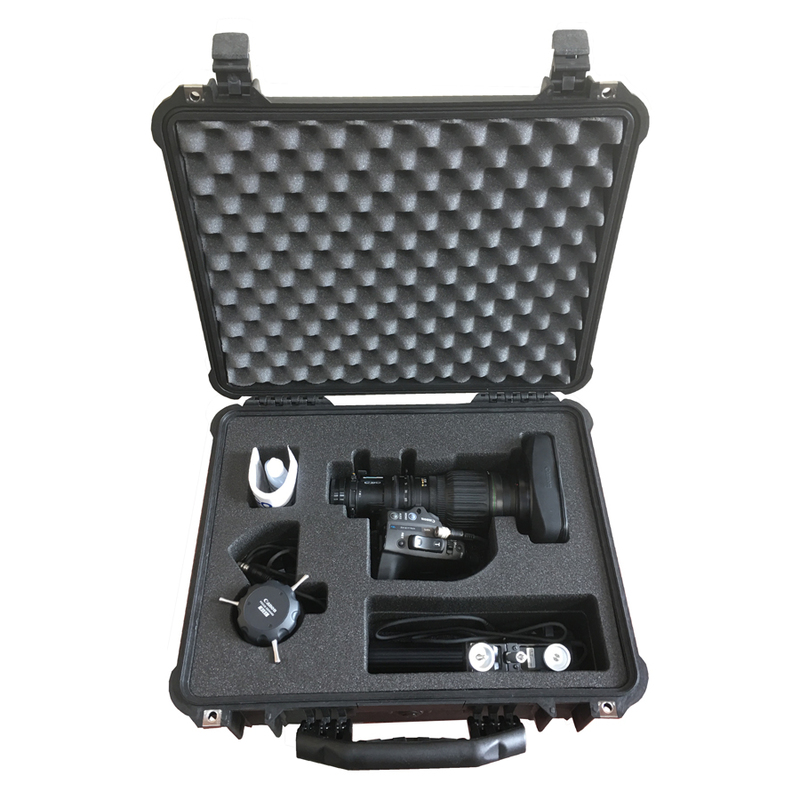 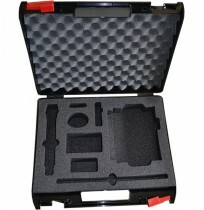 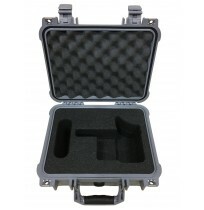 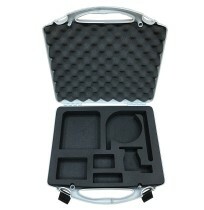 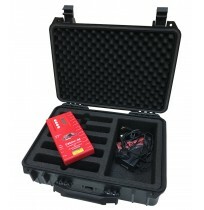 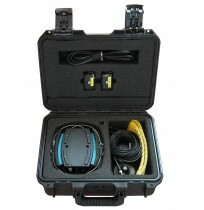 Foam insert Peli Case IM2075 Storm Case to fit Panasonic ET-DLE085 Lens.